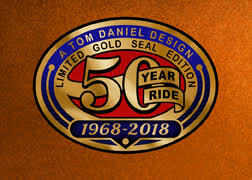 The brand-new 50th Anniversary color prints of the two Tom Daniel designed hobby kits that started it all: BEER WAGON 1967-2017 and RED BARON 1968-2018. The generous 18 X 24 inch trim size, Museum Quality Acid-free Heavy Weight Paper Stock make these two ‘Classic’ Designs really stand out! Available in your choice of (unsigned) Limited Edition of 2000; and Limited Edition of 500 Artist Proofs, (signed and numbered by TD); also available in framed-ready-to-hang form. 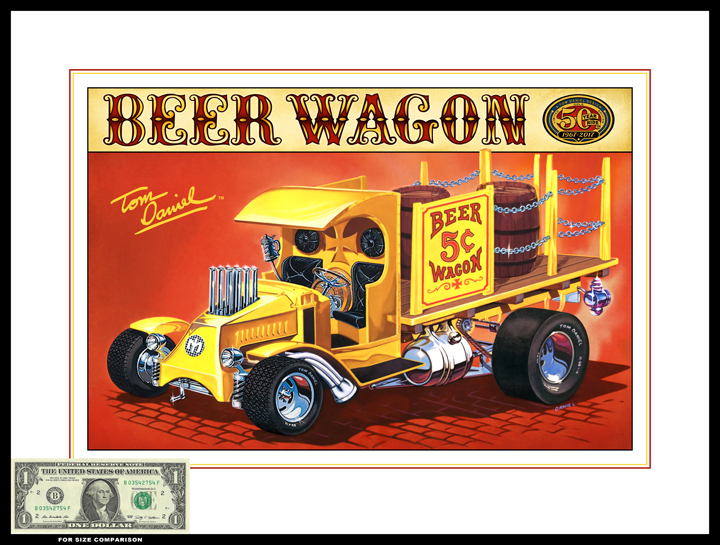 Unframed 50th Anniversary prints are shipped FLAT (unrolled) and insured. 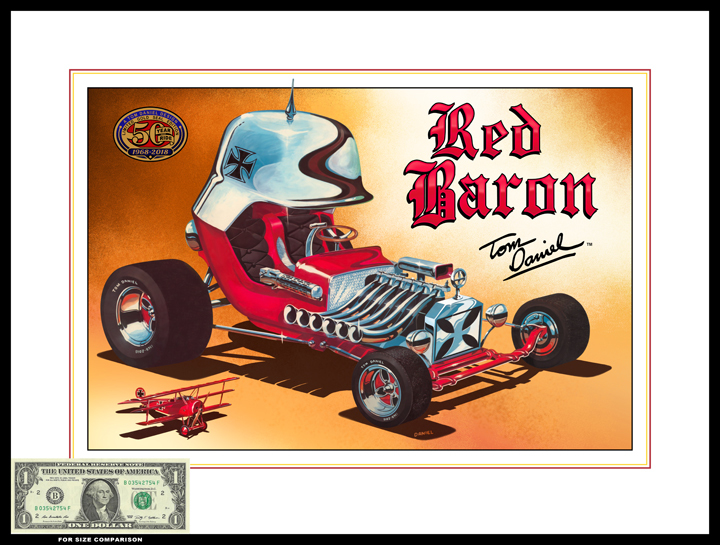 (signed and numbered by TD); also available in framed-ready-to-hang form. 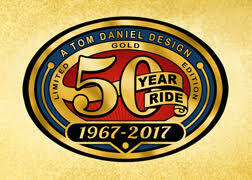 50th Anniversary prints are shipped insured. NOTE: This special print obviously cannot be added as the "FREE" print associated with the "Buy 2 get 1 free" promotion.